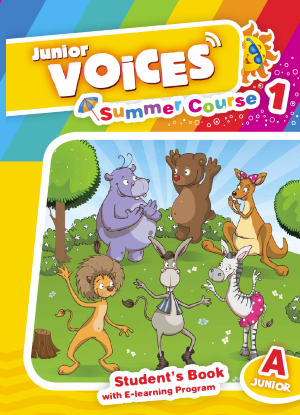 Fill your summer with learning and fun! This short course for Junior A, along with our Learn English program, can make a big difference. 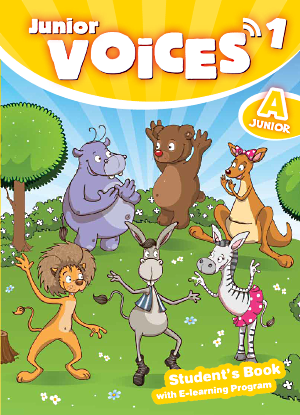 Ozzy the donkey, Pella the kangaroo, Sam the hippo, and the rest of our characters will entertain children while guiding them to develop their language skills. Pictures, stories, and songs, as well as playful tasks and activities, make the lessons interesting and stimulate learning. That way students can learn English while having fun too!